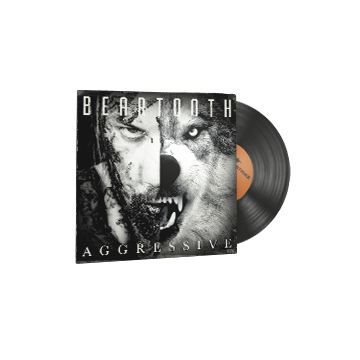 Beartooth is back for round two. This new music kit hits harder and is even more aggressive. We've also made the MVP anthem extra heavy so your opponents feel really bad after they've lost to you.